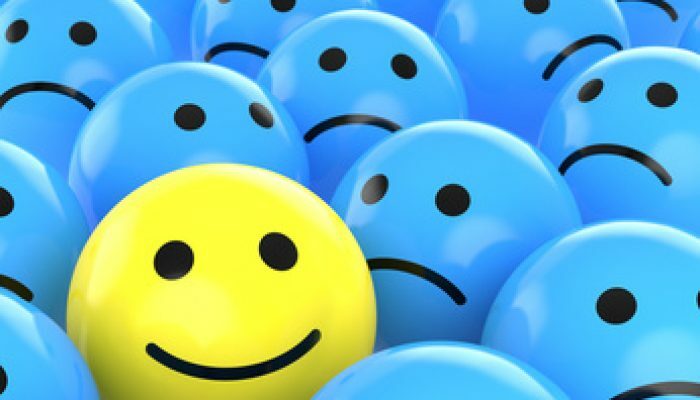 Find out how to bring more happiness into your life and increase your daily level of happiness. There’s been so much written about happiness; how to be happier, what really makes us happy, what science has to say about happiness, and is a happy life really achievable? We’ll clear it all up for you and show you some great ways to be happier. We’ll also debunk some myths about happiness and how you can be happier right now! Studies have shown that happy people live longer, are more creative, make more money and, we all know, are just fun to be around.